​dependent on individual health insurance funds. Chi Yoga is influenced by Taoism and Tai Chi. 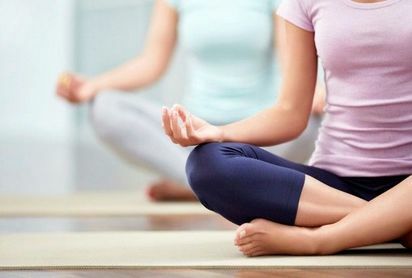 It focuses on breath control and relaxation to integrate the body and mind. 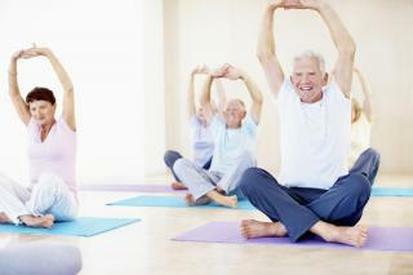 Some health funds cover yoga classes. This class is designed for those new to yoga and at all levels who want to learn better alignment. Ideal for improving your strength and flexibility. Gentle Yoga is a slower paced yoga class that facilitates deep relaxation and breathing in order to restore, renew and heal the body. This class will gradually strengthen your core and build your outer and inner balance. This is a powerful and energising class with challenging poses to elevate the heart rate and create strength in the body. It is a condensed and dynamic version of Hatha Yoga, which has flowing postures that focus on balance, strength, flexibility and inversion.